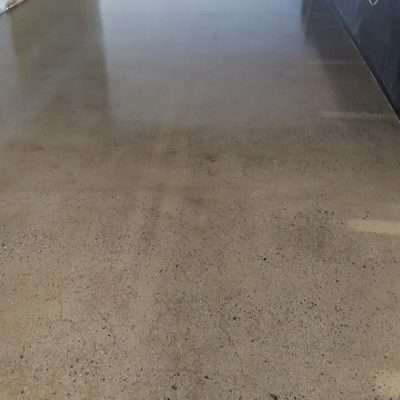 Floorworx Australia is a specialist floor covering and finishes company uniquely servicing a wide range of Residential, Commercial and Industrial clients throughout outback and regional Australia. 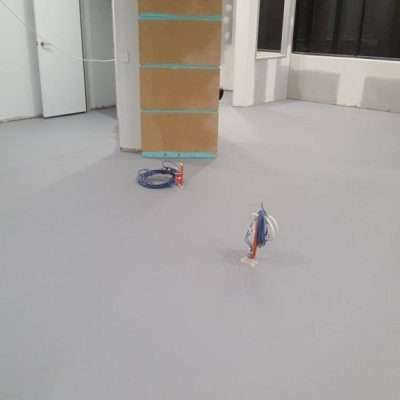 Our flooring team is completely mobile and self-sufficient = We can offer our customers First-Class service and quality flooring solutions no matter how remote. 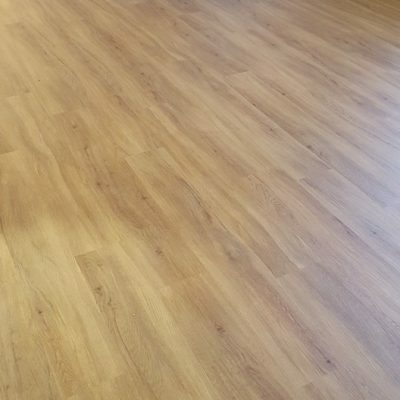 From simple floating timber floorboards in your home, to a professionally designed Linoleum in a school to a colourfully carpeted foyer…Floor Worx, SERIOUSLY, have a flooring solution for you!!! 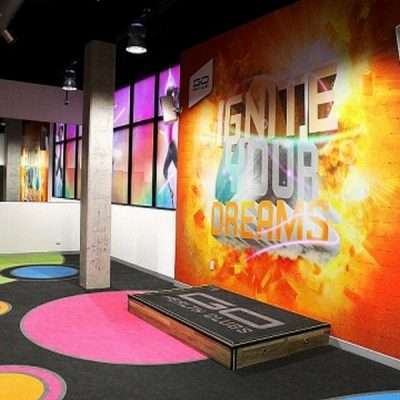 From cinema carpets, vinyl office flooring through to polished concrete and epoxy flooring for retail and industrial spaces, we have over 43 years’ experience in the flooring industry. 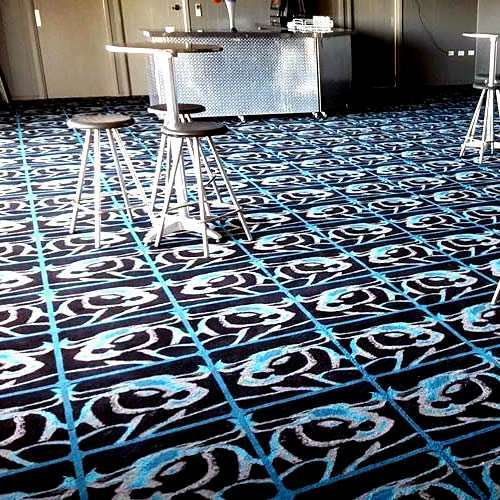 Some of our corporate clients ele include Sheraton Hotels ( Qld, NT, Asia, China), Sizzler Restaurants (Qld, NT), Birch Carol & Coyle Cinemas (Qld,NT) and Brisbane Entertainment Centre. 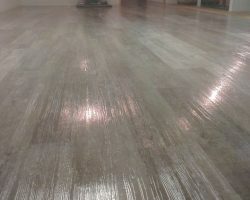 At Floorworx, we have a reputation second to none in completing high quality projects on time and within budget. 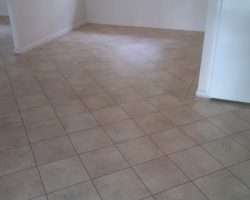 Quality flooring plays such a BIG role in creating a first impression. 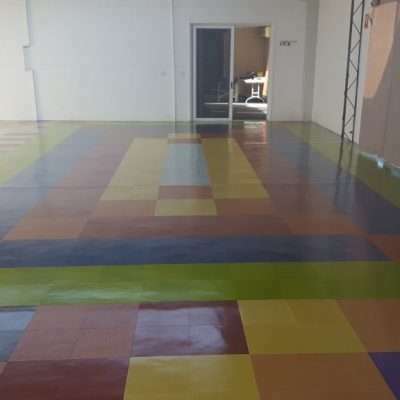 From cinemas, hotel foyers, exhibition halls, Government buildings, office spaces — even cruise ships… the BIGGEST space you have is the floor. 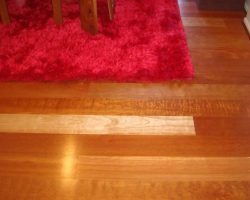 We work with you to ensure that your floors will look sensational, are hard-wearing and long-lasting. 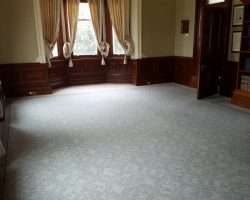 Our team is experienced throughout all areas of professional carpeting and floor coverings. 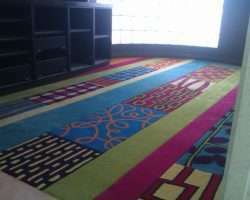 Our team works on Carpet installations, Vinyl installs, Timber flooring projects, Polished Concrete, Epoxy Flooring & Floor Preparation. 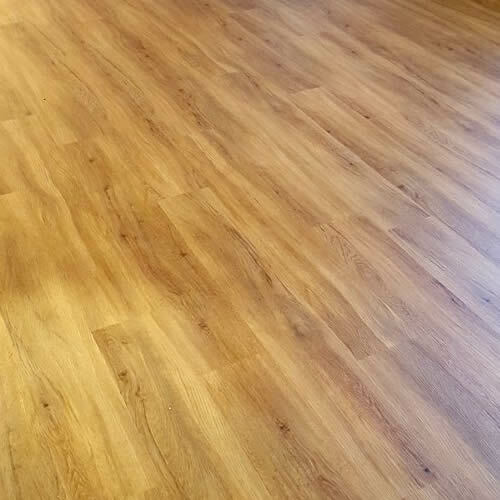 Our team works with you, guaranteeing the timing and professional finish of your flooring project. 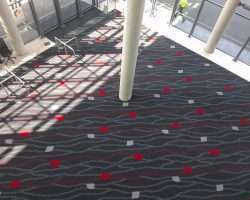 Our team love to travel – (we are based in Mt Isa) and being mobile and fully self-sufficient all you need to do is provide your GPS co-ordinates and we will find you!